Like ants, termites form hierarchical communities, with each type of termite performing a specific function to aid the the health of the colony as a whole. Termite colonies are comprised of workers, soldiers, kings, and queens. The design of the colony structure is as complicated as the difference between the types of termites themselves. 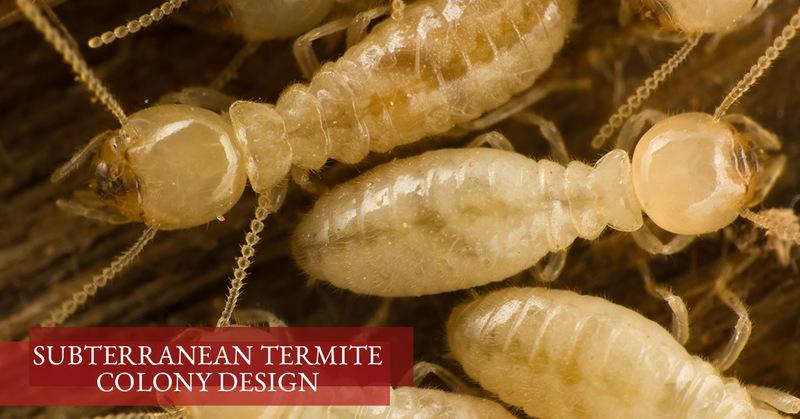 Today, we’re going to paint a picture of the typical subterranean termite colony design, so that you can better understand how we effectively treat termites. Let’s break it down component by component. A termite colony starts with a queen. Termites build elaborate chambers and tunnels to protect their queen. A termite chamber will contain an individual queen which is attended to by worker termites (which provide food), and king termites (which impregnate the queen). Eggs are laid and hatched nearby. Due to all this activity, these chambers are far larger than the tunnels utilized throughout the colony for transportation. All subterranean termite chambers are built below the surface of the earth, where they remain warm, moist, and protected from intruders. To eradicate a termite colony the inhabitants of these chambers must be wiped out. Swarming termites will dig and build a chamber to house their queen first, before constructing other components of the colony. From those chambers, termites dig tunnels to food sources. A tunnel could lead to a tree trunk, a post in the ground, or wood in a home, among other sources. Tunneling is an effective way to keep termites organized as they move from a food source to a chamber and back again. Colonies can have any number of tunnels leading from queens’ chambers to food sources. Once termites reach a source of wood, they’ll begin to tunnel into it, turning its cellulose into their food source. Worker termites create an elaborate tunnel structure within wood, hollowing out the wood. Subterranean termites can’t survive for long outside of their tunnels, and they rely on these tunnels for protection. Since termites don’t like to be exposed, you may not notice termite infested wood from the outside. Termites may only have a small hole or two along their wood tunnels to connect the interior to the exterior. These holes are kick-out holes, which the termites use to kick out small pellets of excrement – it’s a sure sign that you have termites if you notice any kick-out holes and piles of droppings. When it comes to wiping out an entire colony, it’s essential that all members are eradicated, down to the queen and her eggs. That’s a simple truth, and it’s why our treatments are so effective here at Arizona Termite Specialist. We utilize Termidor® termiticide to exterminate and protect against subterranean termites. Termidor is unique in that it kills all termites that touch the substance and it can be transferred from termite to termite. A termite that contacts Termidor anywhere in the colony can transport it to other termites throughout the colony, including to the queen and her offspring. 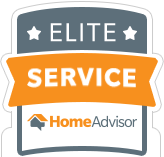 If you’ve noticed subterranean termites around your home, it’s time to act. 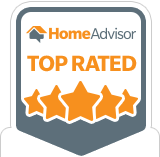 Get in touch with us today to get an inspection and treatment.